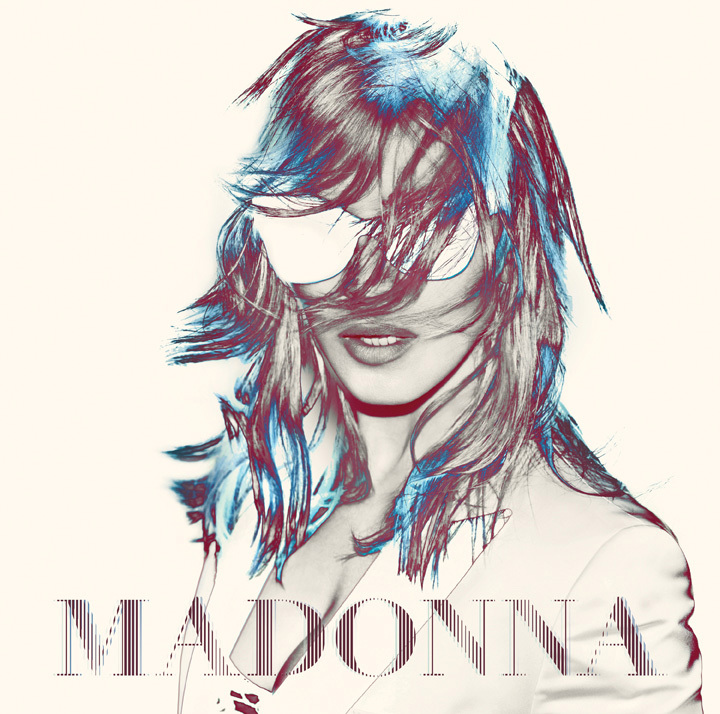 A show in Denver has just been added to Madonna's 2012 World Tour and will take place at the Pepsi Center on October 18th! Tickets will go on sale March 12 at 10am local time. A devoted fan club pre-sale will start tomorrow, March 6 at 10am for Legacy members / 11am for Live Pass members (pre-sales week #5). Also, please note that Live Pass registration for pre-sales week #5 is to be activated later today. I LOVE HOW THIS NEW TOUR EXPANDS TO MORE CITY'S AND MORE NEW SHOWS ADDED EVERY WEEK-IT'S GONNA BE EXCITING & BIG !!!! I've seen Madonna quite a few times!! I tried to get tickets in Vegas with no sucess. Now I'm soo excited that she is coming back to denver! I hope I can get some good tix! Love her! Can't wait for this show !!! Denver honors the Queen with her presence !! !